I believe that engaging in philosophy is powerful because it forces us to challenge the fundamental assumptions that we take as obvious in our everyday lives. For this reason, philosophy has amazing transformative potential for children, particularly in how it can change how we think, feel, and ultimately act. Kai studies ethics and philosophy of education and is a graduate from Quest University Canada. He was introduced to Philosophy for Children taking a Critical Thinking class with Dr. Susan Gardner. As experiential learning is an essential component of the Quest curriculum, he was able to join the THINK FUN/THINKING PLAYGROUND camp last summer as a Facilitator. Kai is passionate about learning, thinking, and community and tries to integrate them into every part of his life, particularly by helping others. 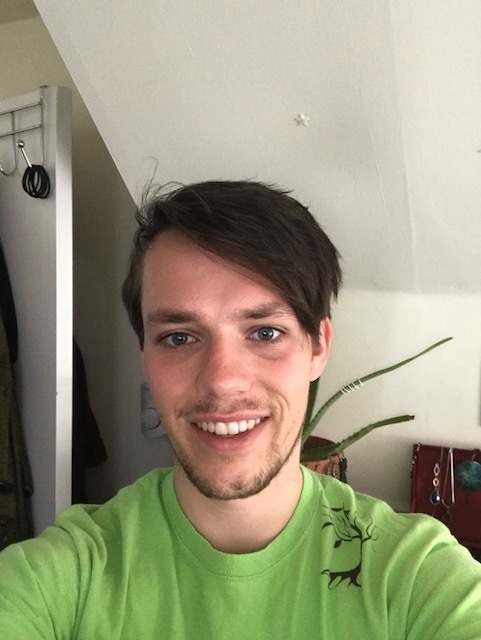 Beyond engaging with children and philosophy, he has worked for three summers as an autism support worker and is passionate about thinking and connection with individuals with all levels of communicative ability. Engaging with different types of people has allowed Kai to see the educational capacity in all individuals and has sparked a passion in him to learn together with the diverse communities we have. If he is not hiking in the woods with his dog and friends, he is most definitely reading philosophy. Kai has an undying interest in philosophy and plans to continue that endeavour along with his passion for thinking and learning.